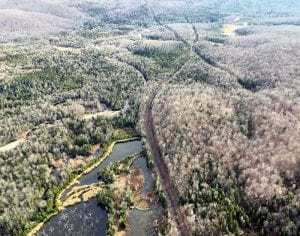 In flight over rail line, Protect the Adirondacks spots tank cars being stored in three locations. 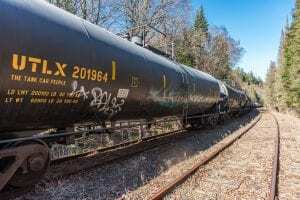 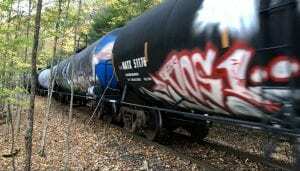 Governor Cuomo opposes storage of tank cars on Adirondack rail line. 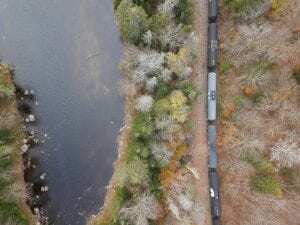 Also, see new photos of the cars parked along Boreas River.